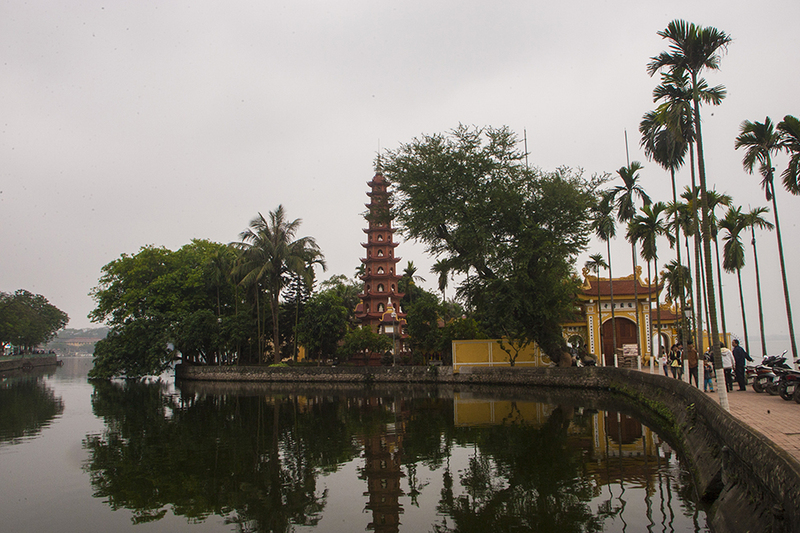 Retaining many features of its French colonial era, Hà Nội maintains much of its original character and charm. 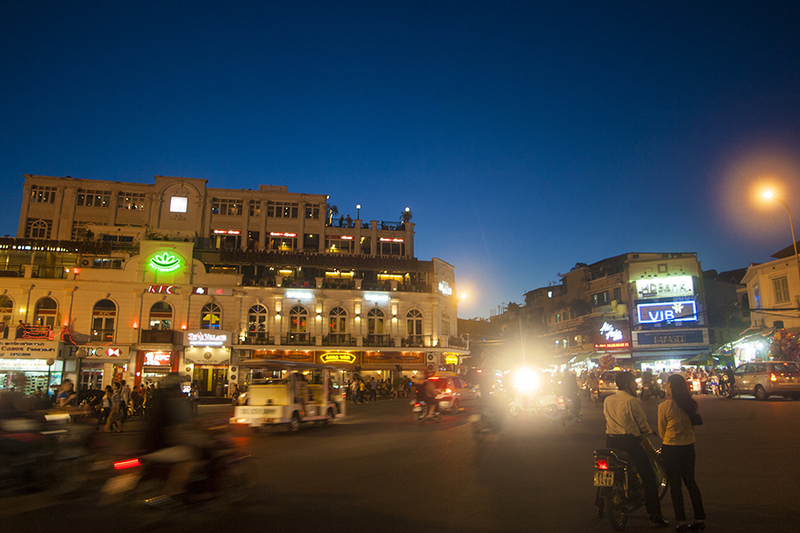 The hectic and vibrant heart of the city is an absolute must see. The main 36 streets of the district were each home to a specific guild of tradesmen, some of these trades are still carried on today and entire streets still practice the same craft. Wander down the lanes, explore, and get lost among the hustle and bustle of this ancient commercial center. By the end of your exploration, grab a local lunch of delicious street food, available on every street! 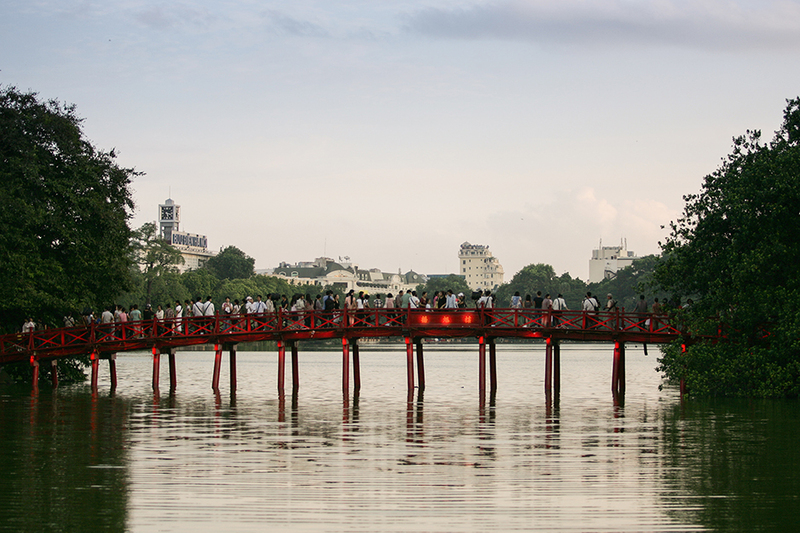 In the evenings, Hanoians swarm to relax, exercise, and sit in the park surrounding this lake. There are many cafes and ice cream kiosks, so a great place to people watch, enjoy the sunset, and ponder over the mystery of the giant turtles rumored to inhabit the lake. Dating back from an old tradition developed during floods in the Red River Delta, performances of these graceful and whimsical wood and lacquer puppets can be seen here every evening. Operated by puppeteers standing in a pool of water behind a bamboo screen, puppets are controlled by long poles concealed underwater. In the same complex as the mausoleum, the One Pillar Pagoda was originally built nearly 1000 years ago to give thanks for the birth of a royal son. The original structure was destroyed by departing French in 1954, but was quickly rebuilt. 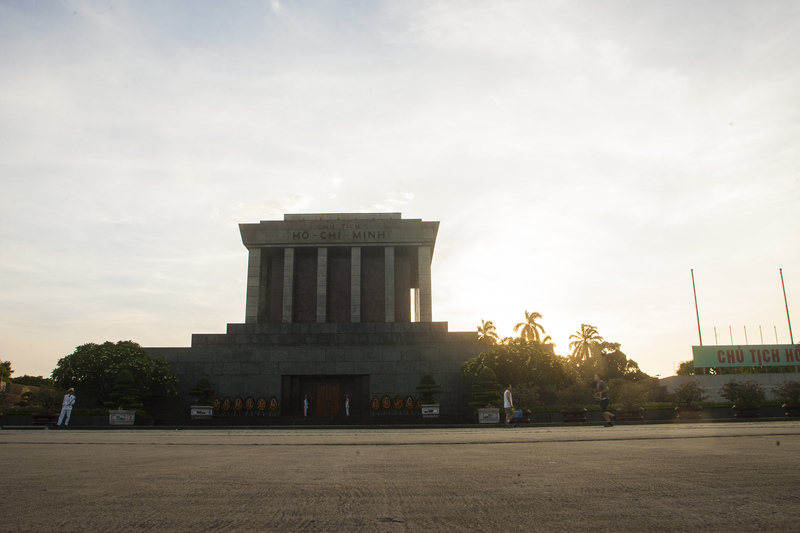 The nearby Ho Chi Minh Museum gives a very stylized and artistic look at his life and the great revolutionary struggle to remove the yoke of colonialism. 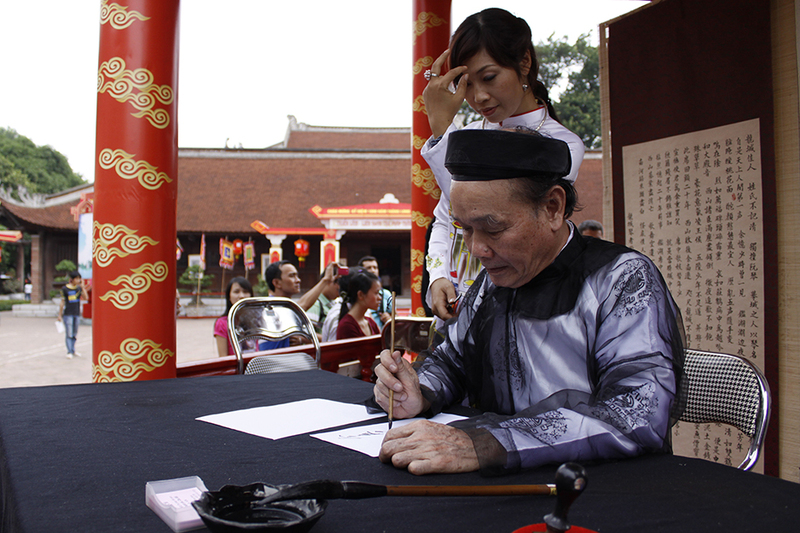 Constructed nearly 1000 years ago, this Confucian temple housed the Imperial Academy – Vietnam’s first national university. 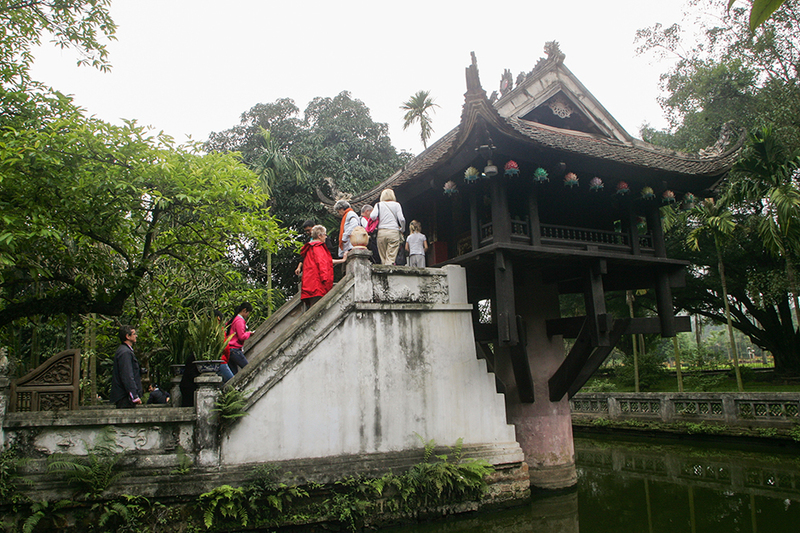 The complex’s five courtyards are amazingly well-preserved and are a peaceful respite from the flurry of Hà Nội traffic. Enjoy lunch and contribute to the futures of underprivileged youth. Founded nearly two decades ago, this stylish and delicious cafe is staffed by young trainees who are studying a rigorous skills-training program. Graduates are highly regarded in the hospitality industry in Vietnam, so you may encounter quite a few more during your visit! 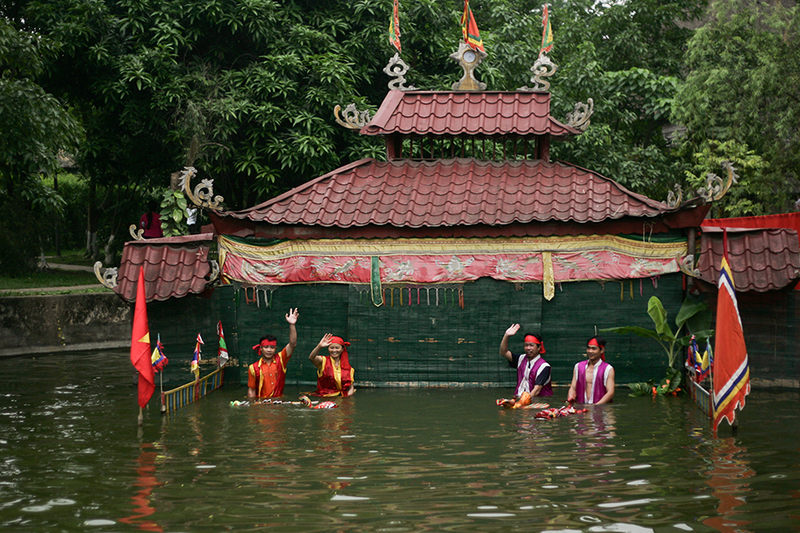 Hà Nội’s oldest Buddhist temple is located on a small island on the city’s largest body of water, West Lake. 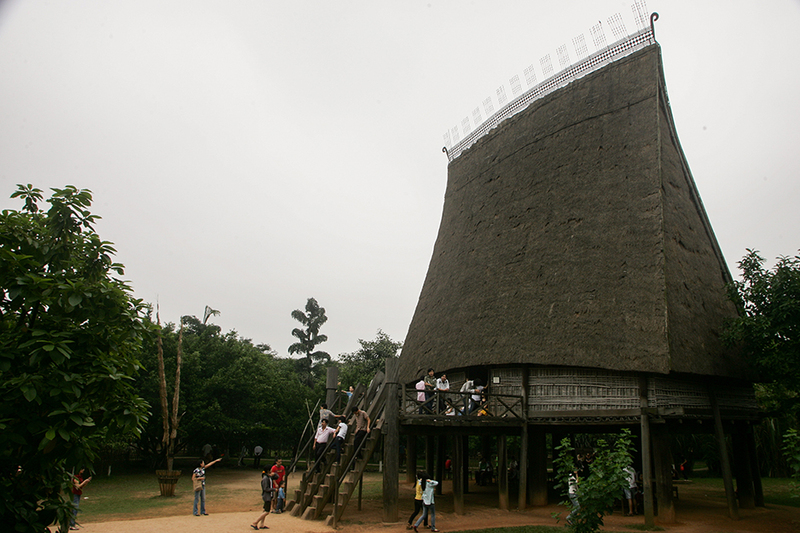 Built nearly 1500 years ago in another location and moved here, it is famous for its strikingly tall 15 meter pagoda. The largest covered market in Hà Nội sits very close to the Old Quarter. Even so, the clientele are almost all locals. Spend some time browsing the wholesale goods and housewares available here, as well as some souvenirs. 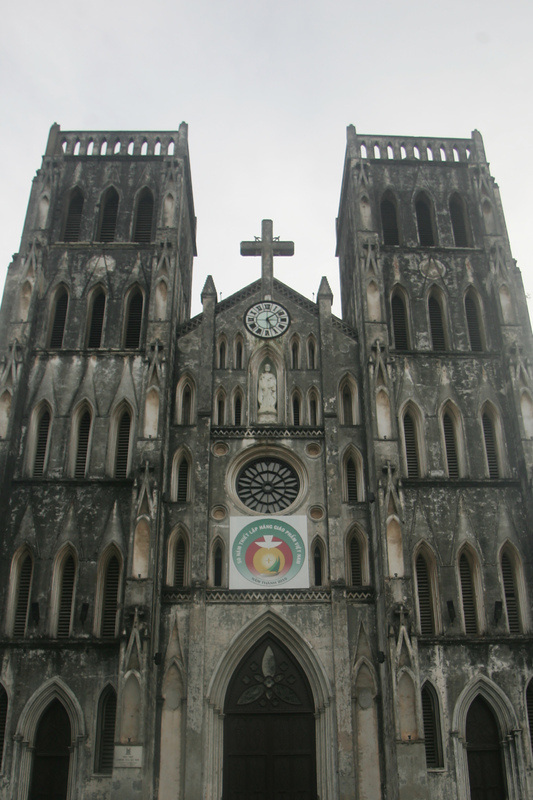 The center of the Catholic faith in Hà Nội, this neo-gothic church resembles Paris’ Notre Dame. Visitors are welcome inside to pray and take photos respectfully. There is also a busy plaza outside where students like to gather, take photos, and drink lemon tea together. This rail bridge was designed by Gustave Eiffel and opened in 1903. 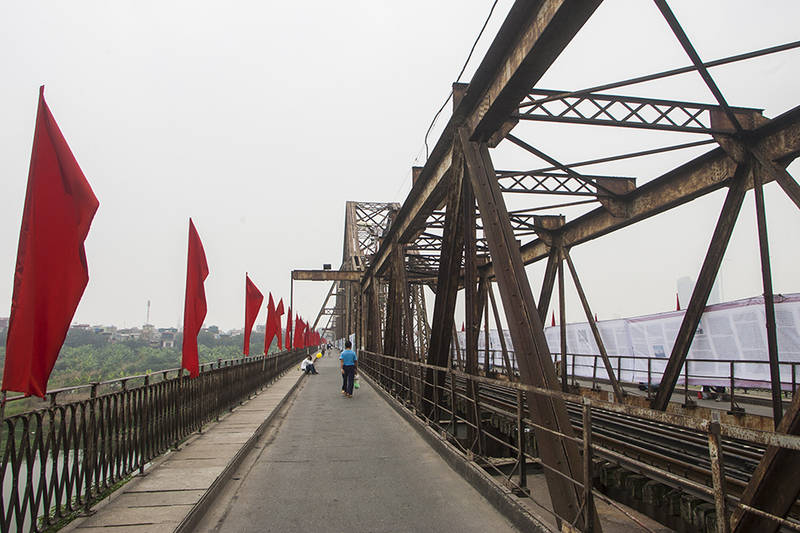 It spans the Red River and connects Hà Nội with the deep sea port at Hải Phòng. It was the target of many bombing raids during the Indochina War. Visitors are allowed to walk onto the bridge, as long as no trains are coming! Begin the evening with a drink and a meal at Highway 4. This restaurant focuses on food from Vietnam’s northern highlands and reinvents them for new audiences. The catfish spring rolls are highly recommended, and for the more adventurous: locusts, crickets, or ant eggs – perfect bar snacks to be washed down with a craft beer or flavored local spirits.